Free yourself from bulky headphones and boring designs. 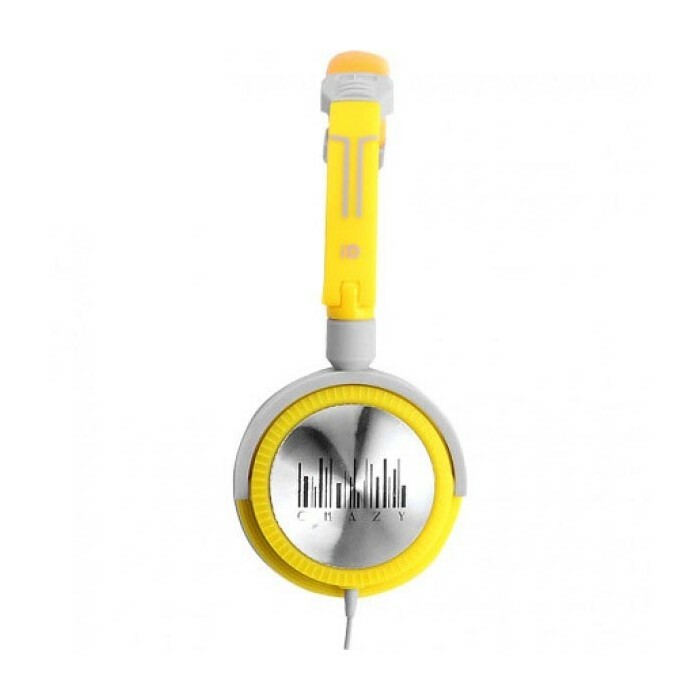 The Free Series of headphones provides a lightweight ergonomic fit, 30mm neodymium bass driver, and integrated line-in mic all encapsulated in a fresh design and 6 different colour schemes. 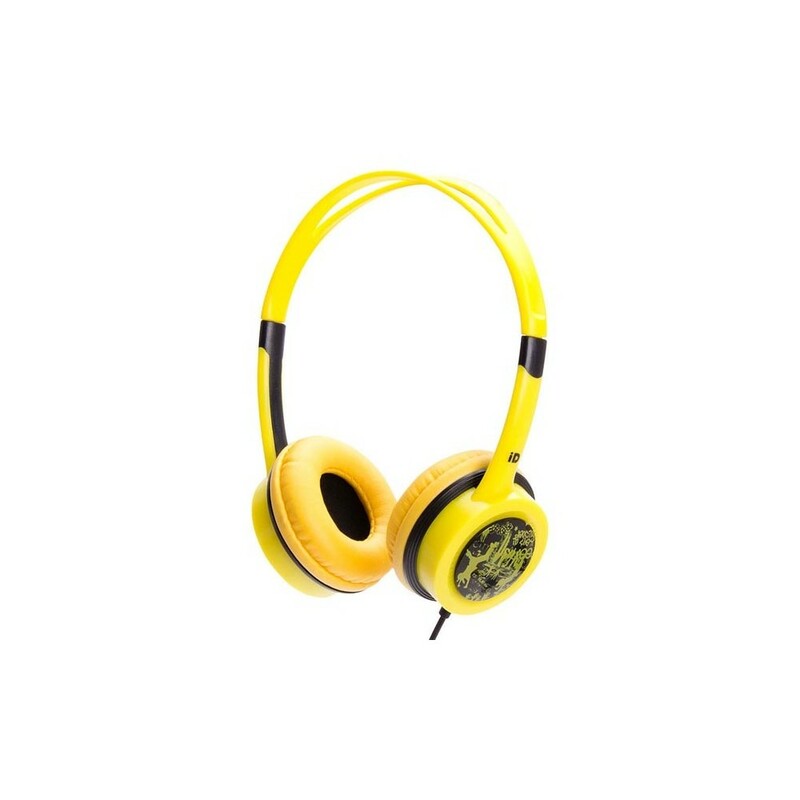 This yellow pair lets you listen to your music anywhere and is even a great device to help you create your own DJ mixes. The included software vouchers for PCDJ 3DEX LE and Magix Mufin give you a headstart. 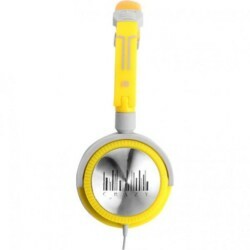 Bring freedom to your choice of headphones with this stunning headset that will get your feet moving the minute you put them on.